Photographers in a camera store are like kids in a candy store – they can’t get enough. There’s always something to buy and with digital cameras there’s always the newest, latest and greatest! With that said I have to share my most exciting, latest greatest purchase. It has revolutionized my photography and opened up new vistas for me. The learning curve was zero but well worth the price. What was my purchase you ask? 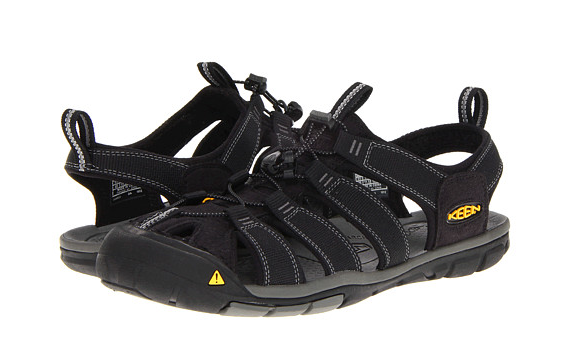 It is a new pair of Keen shoes from Zappos.com that I can wear on land and in the water. 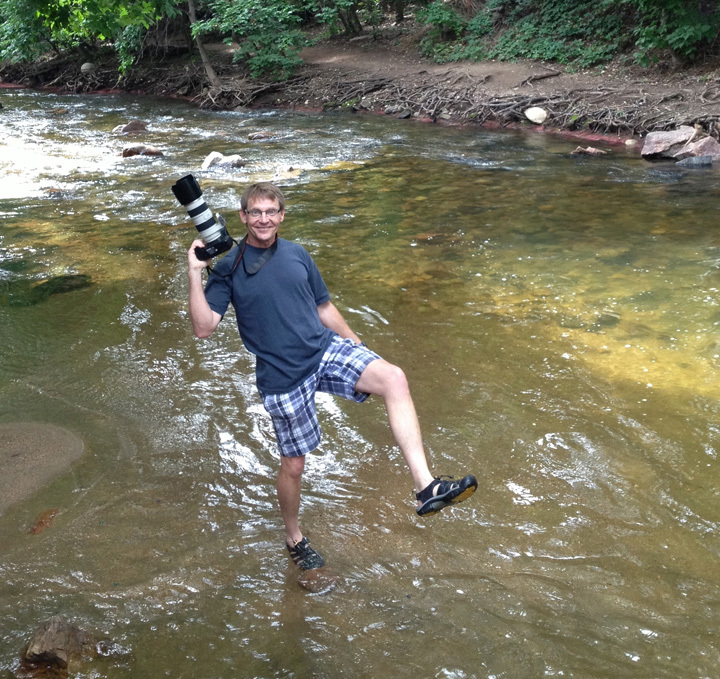 Now when photographing high school seniors around Boulder Creek I don’t worry about stepping in the water and soaking my Nikes. Matter of fact I now enjoy stepping in the water, which gives me more options for photographs. Sometimes it’s those simple things that bring a lot of joy in life.